← New Free Book Bundle! Advance Reader Copies for Marny! As you likely know, Marny is coming out around the end of September! If you’re an eager reader, and want a copy to devour before Marny officially comes out, you might want to apply to become a VIP ARC Reader! 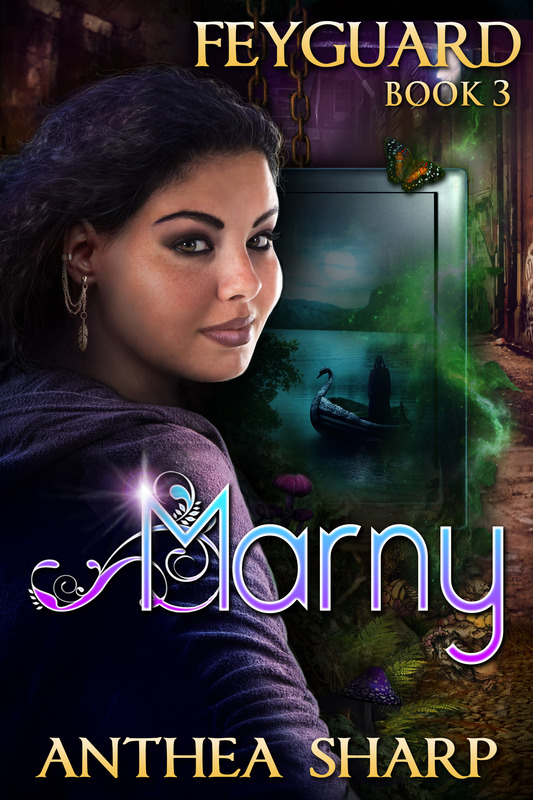 If you’ve reviewed one of my books before and are interested in an ARC of Marny, please fill out this form to get a copy to review before the book is published! You’ll be an official member of my VIP Review Team. This entry was posted in Feyland series news, Reviews and tagged review, VIP Readers. Bookmark the permalink.